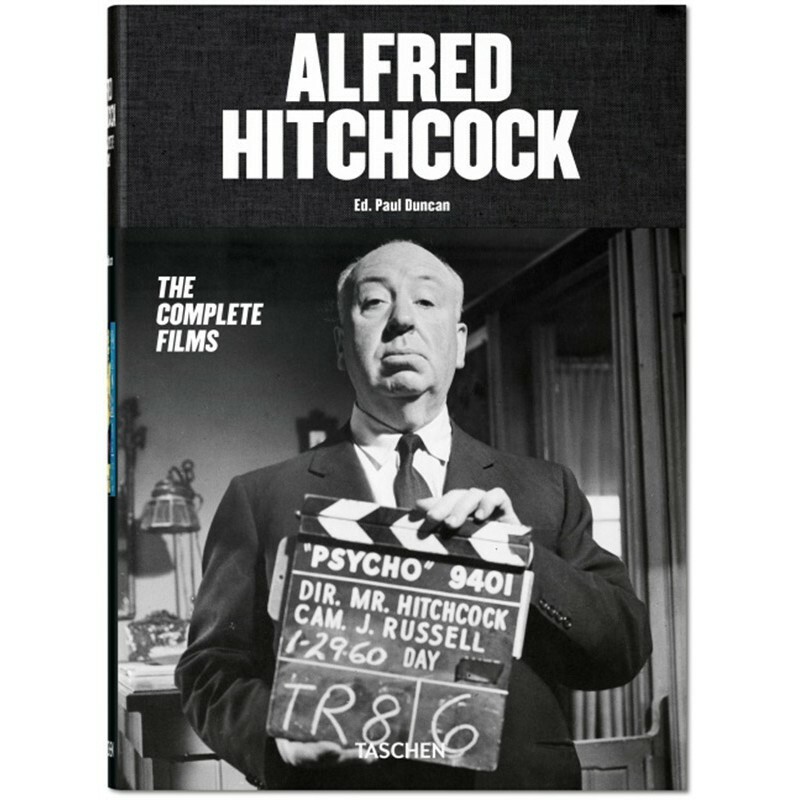 The name Alfred Hitchcock is synonymous with suspense—that is to say, masterful, spine-tingling, thrilling, shocking, excruciating, eye-boggling suspense. 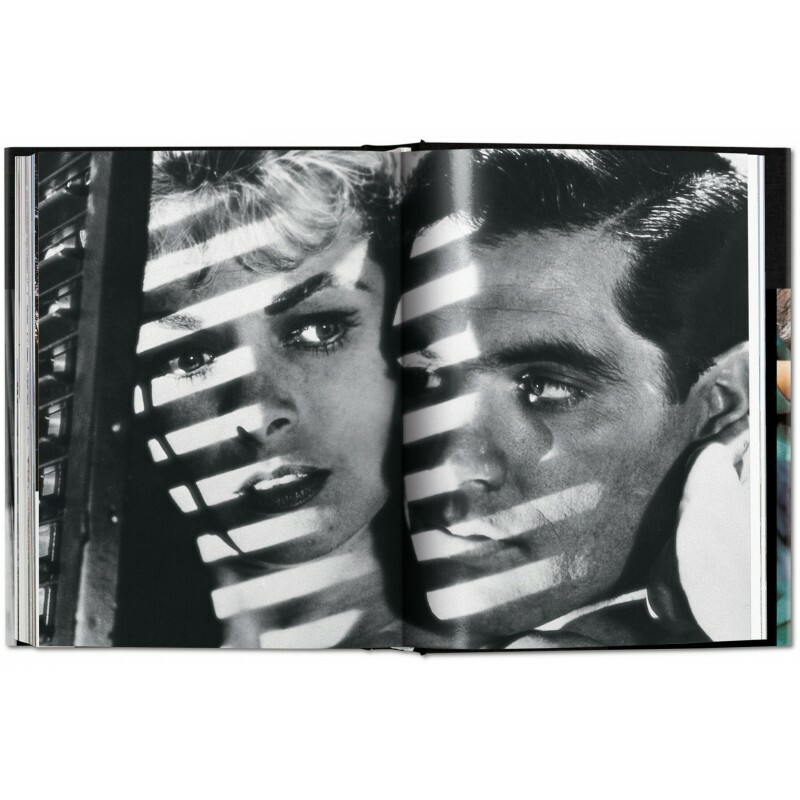 With triumphs such as Rebecca, Vertigo, Rear Window, and Psycho, Hitchcock (1899–1980) fashioned a new level of cinematic intrigue and fear through careful pacing, subtlety, and suggestiveness. 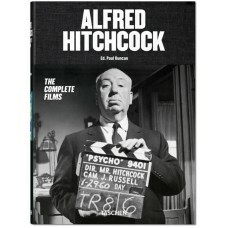 This complete guide traces Hitchcock’s life and career from his earliest silent films right through to his last picture in 1976, Family Plot. 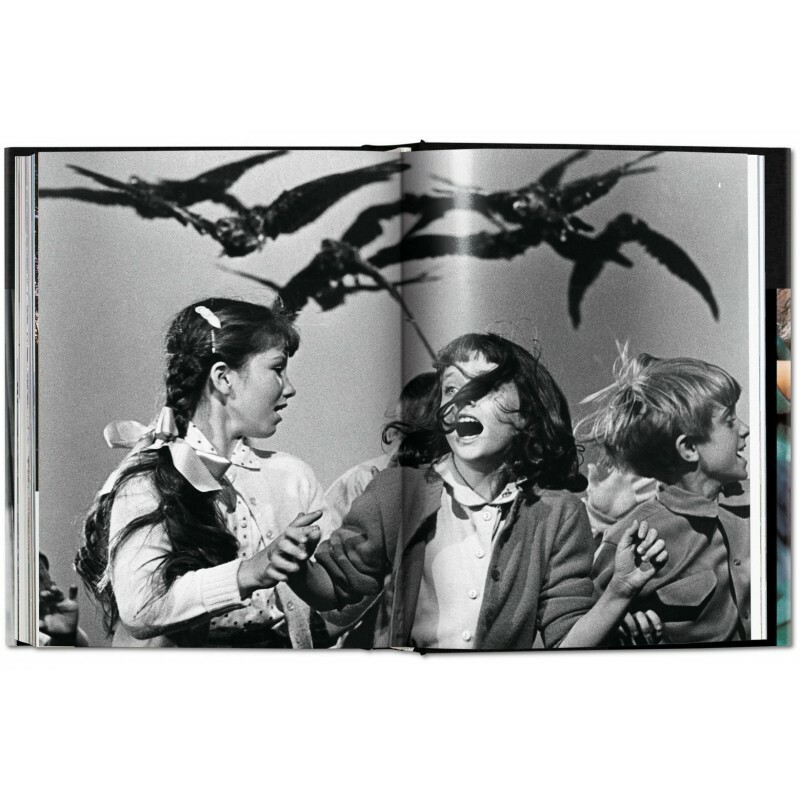 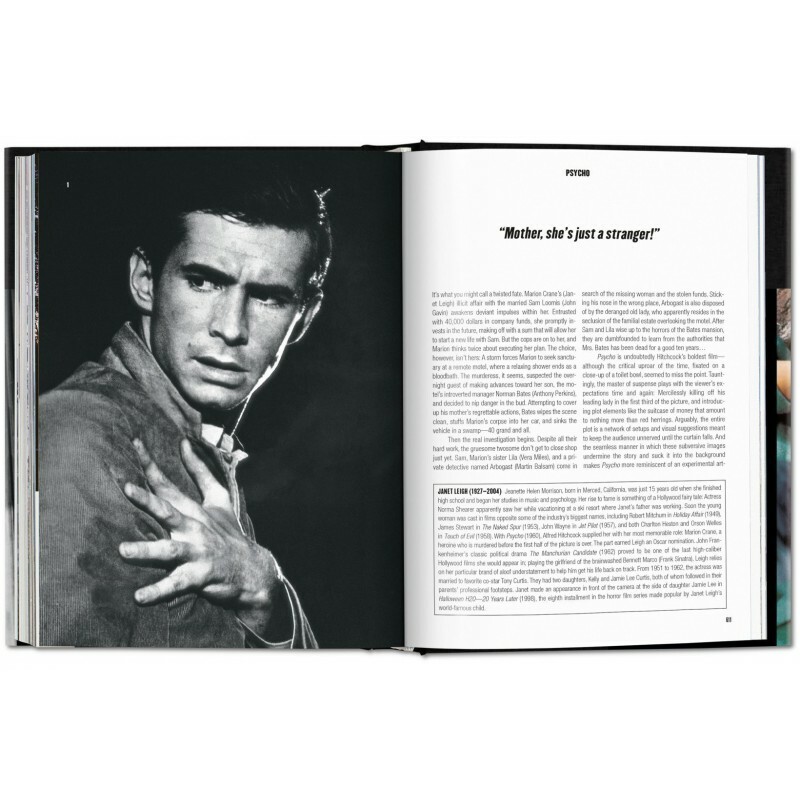 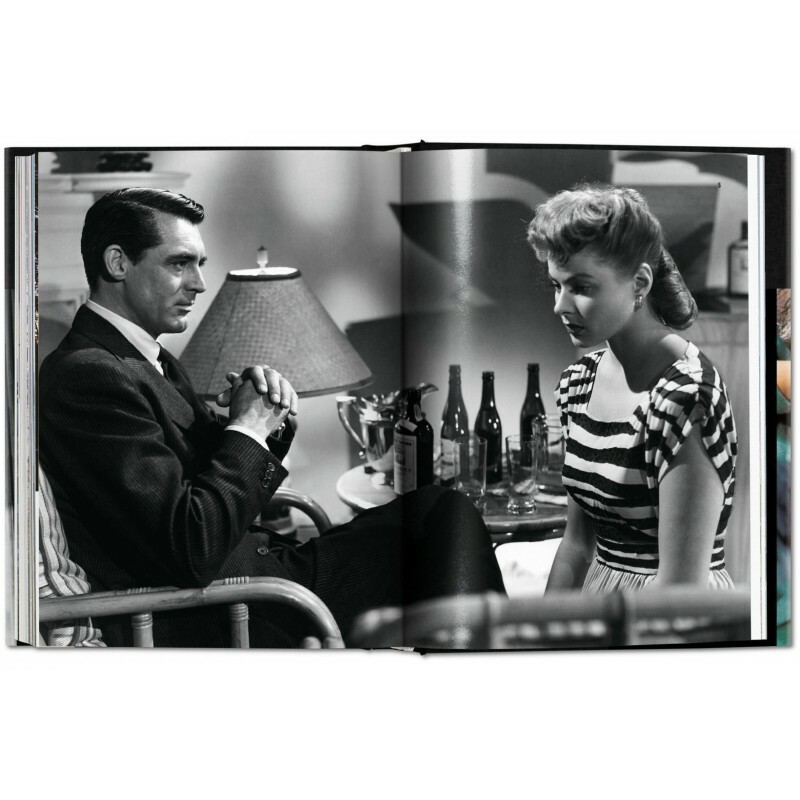 Updated with fresh images, the book combines detailed entries for each of Hitchcock’s 53 films, an incisive essay that sheds light on his fear-inducing devices, photos of the master at work, and an illustrated list of each of his cameos, together adding up to a movie buff’s dream.